This light cleansing gel lathers into a creamy foam that deep cleanses & softens skin. This revitalising cleanser effectively removes dirt, makeup & lipids without damaging skin. 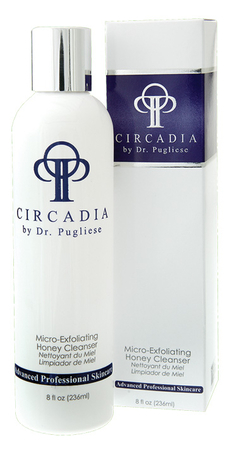 Patented microbeads of natural beeswax gently cleanse and exfoliate while absorbing excess oil. A unique soybean oil-based, non-foaming cleanser that gently removes makeup & dirt.